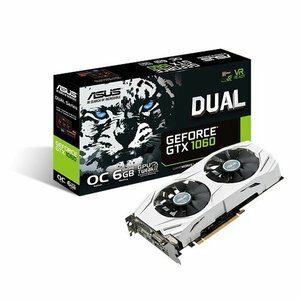 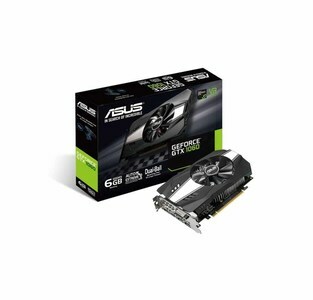 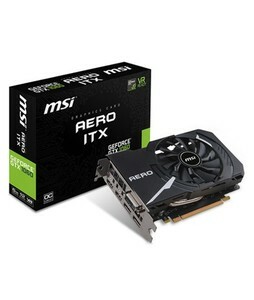 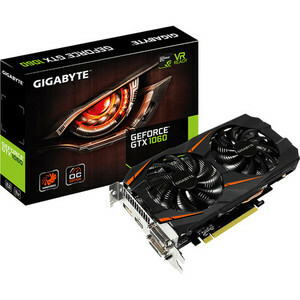 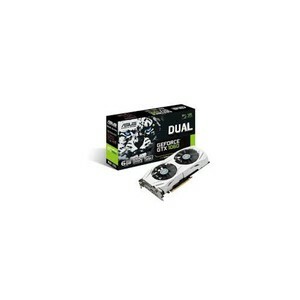 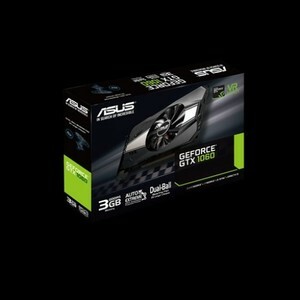 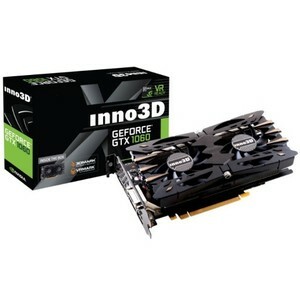 The Lowest price of Gtx 1060 Card in Pakistan is Rs. 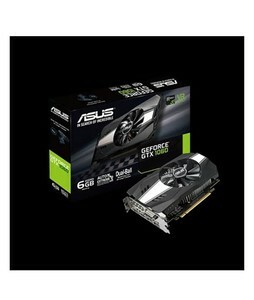 23,500, and estimated average price is Rs. 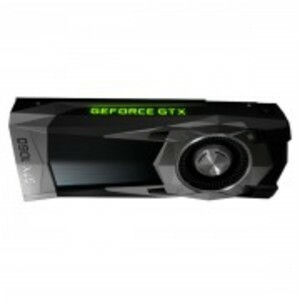 31,850. 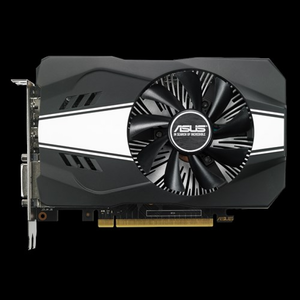 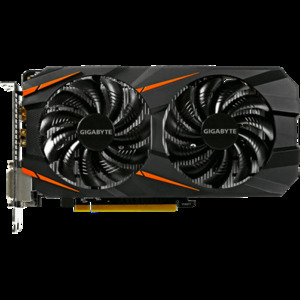 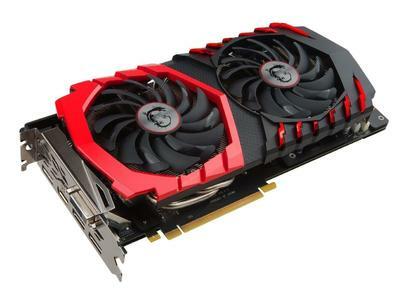 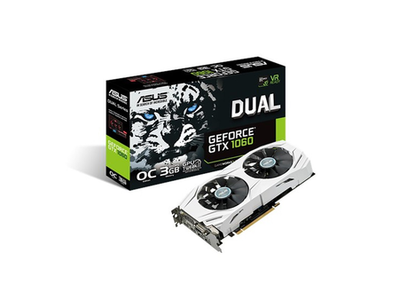 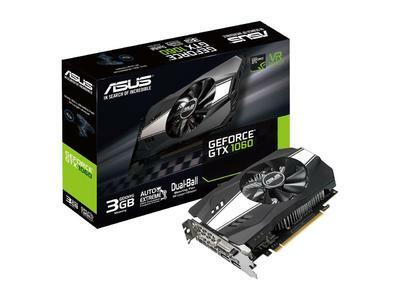 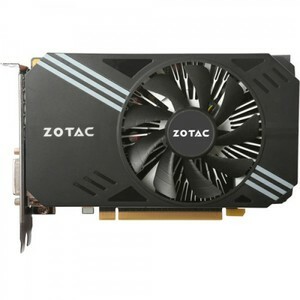 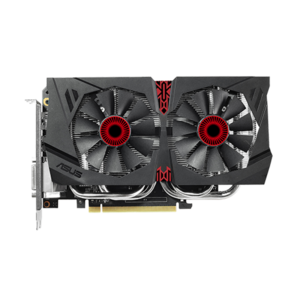 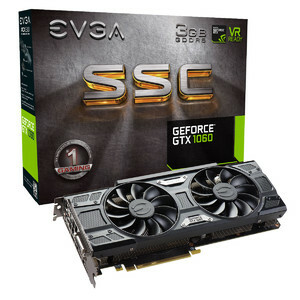 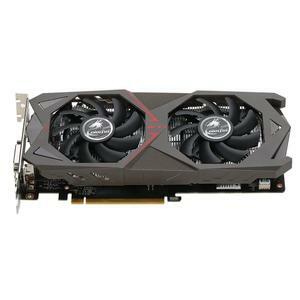 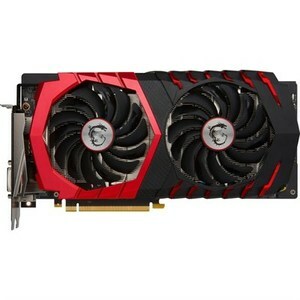 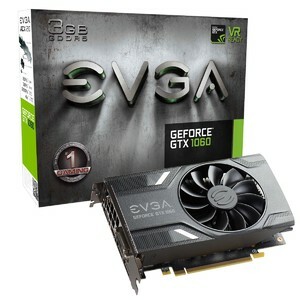 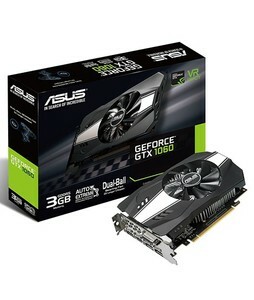 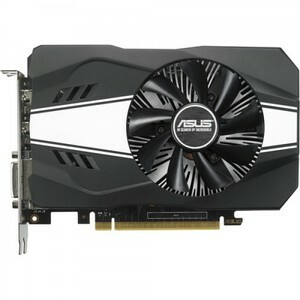 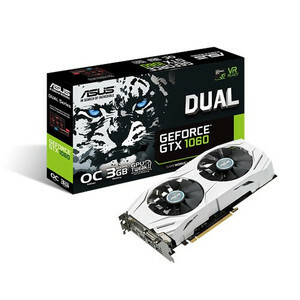 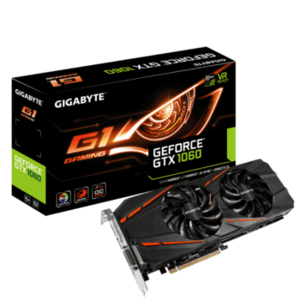 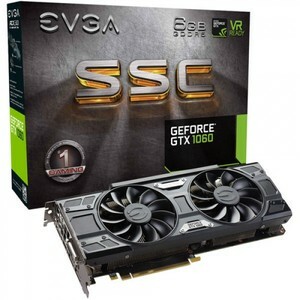 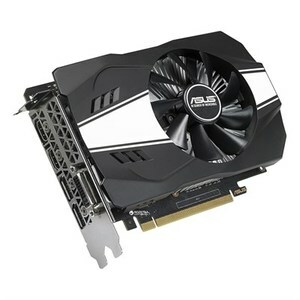 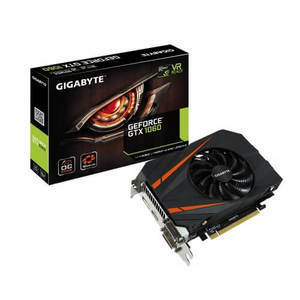 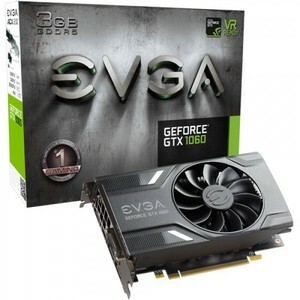 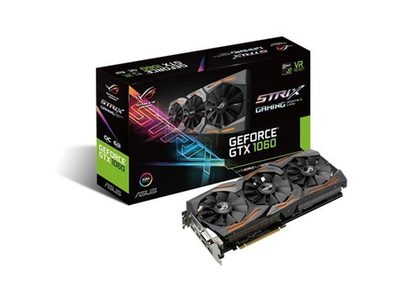 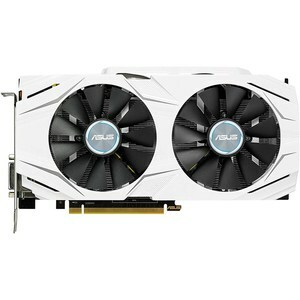 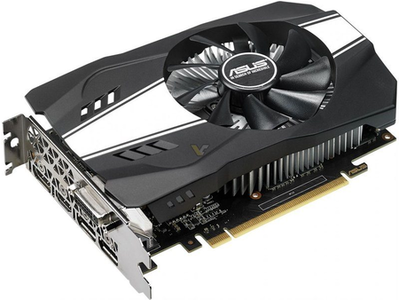 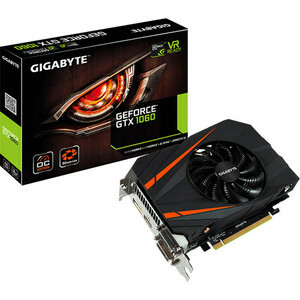 Get the latest price for Evga Geforce, Gigabyte Geforce, Asus Phoenix, Asus Rog, Asus Dual, Asus Ph-gtx1060-6g, Geforce Gtx, Zotac Geforce, Asus Geforce, and other products. 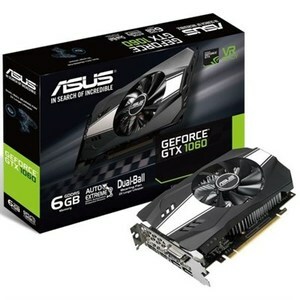 The prices are collected from the best online stores in Pakistan like Daraz.pk, Easetec.com.pk, Shopperspk.com - updated Apr 2019. 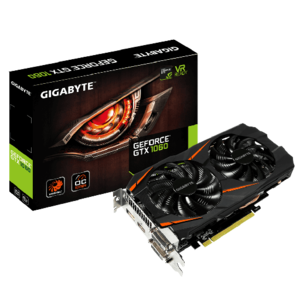 The GTX 1060 card by Nvidia is a powerful and innovative GPU that is dedicated towards providing high performance and an excellent gaming experience. 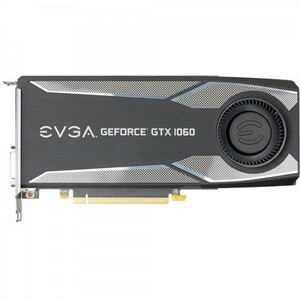 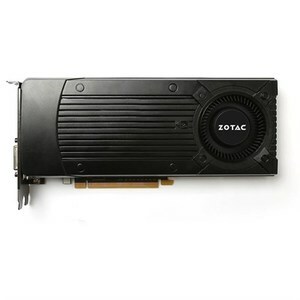 The GTX 1060 card is based on Nvidia's Pascal architecture and has support for virtual reality and high-resolution games as well. 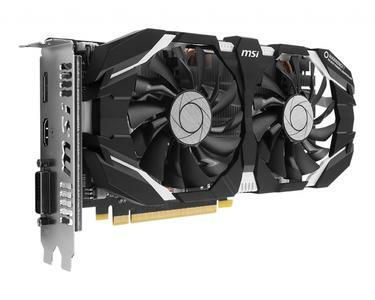 The GTX 1060 card is available has two versions available - a 6 GB GDDR5 version that has 1280 CUDA cores and a 3 GB GDDR5 version that has 1152 CUDA cores.